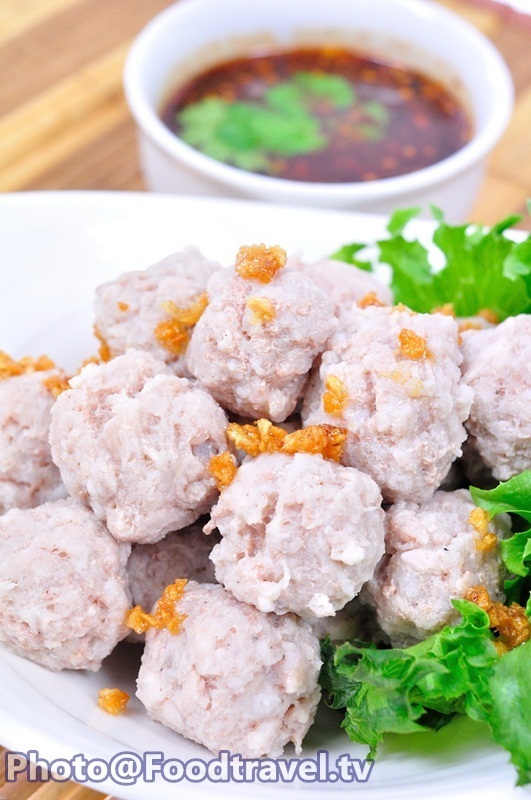 Pork Ball - Look Chin Moo (Microwave) - We believe that most of you like to eat pork ball! Whether it's pork, chicken, fish or beef. This menu is perfect for all ages. 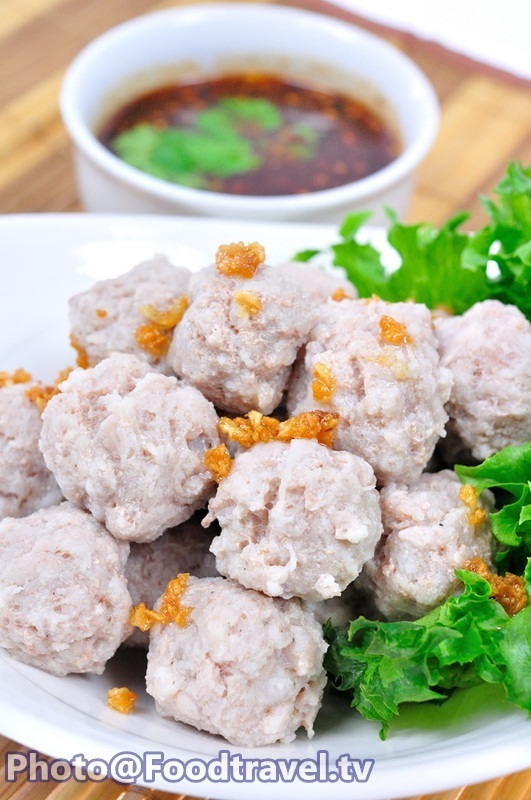 Who will know that this delicious menu is quick and so easy to make. Today we recommend you an easy microwave recipe that you can serve yourself at home. 1. 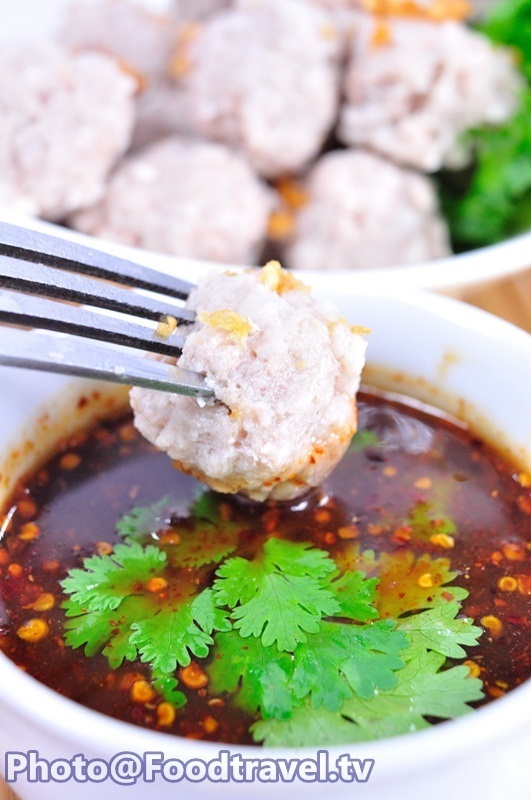 Sauce – Stir palm sugar, water, tamarind juice and fish sauce together. Then put in the microwave for 2 minutes over medium heat. Stir until dissolve. Add grounded chili at last. Set aside to cool. 2. Mix all ingredients together in a bowl. Stir a bit, then add freeze pork and mix together. Add corn flour and knead until smooth. 3. 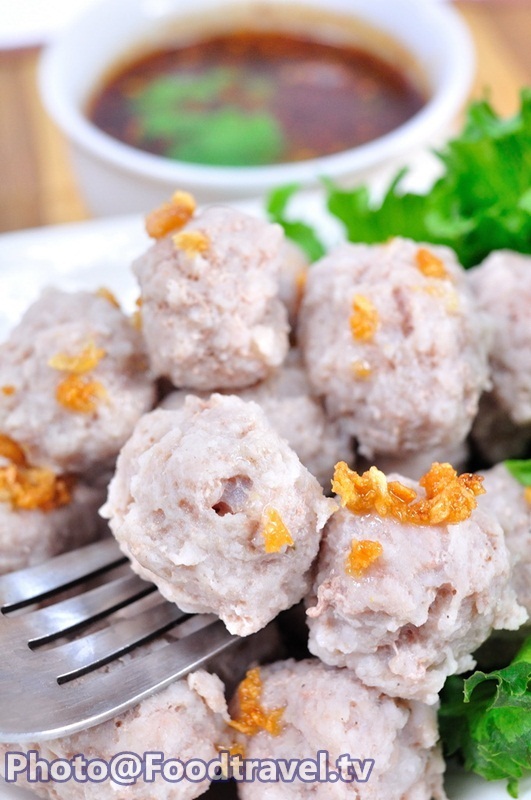 Boil water in the microwave for 2-3 minutes (60-80 degree C.) Then mold pork ball and put in warm water. Put in the microwave for 5-7 minutes until cook. Set in cold water, drain water and serve with the sauce. 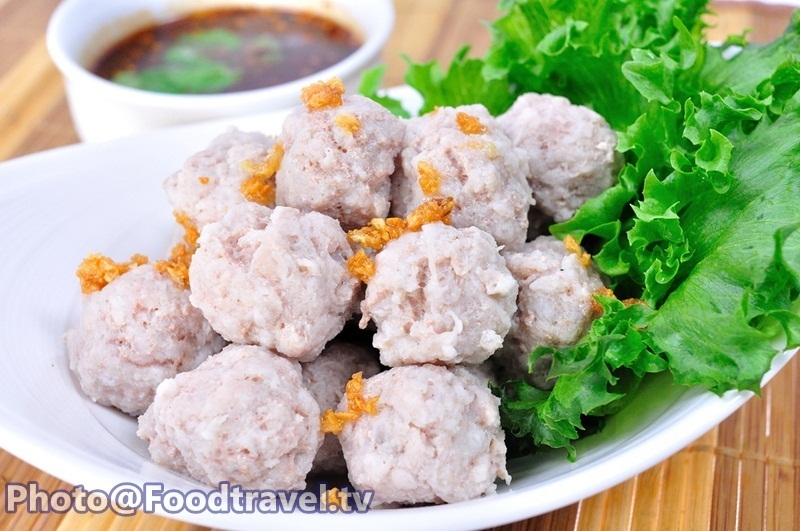 Pork Ball - Look Chin Moo (Microwave) - We believe that most of you like to eat pork ball! Whether its pork, chicken, fish or beef. This menu is perfect for all ages. 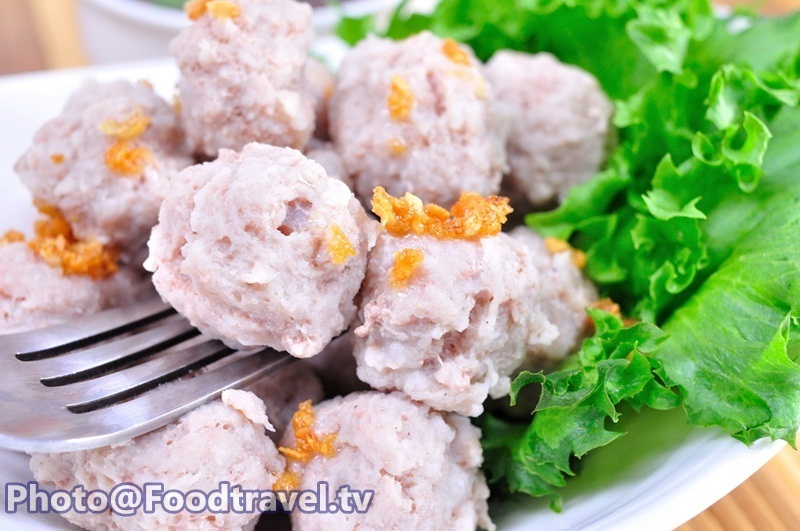 Who will know that this delicious menu is quick and so easy to make. Today we recommend you an easy microwave recipe that you can serve yourself at home.